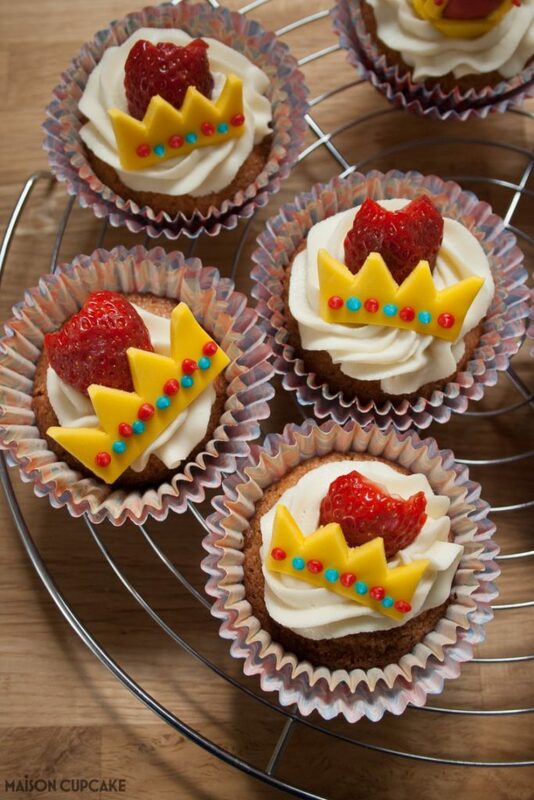 Queen’s Birthday Cupcakes topped with sugar paste crowns and Great British strawberries and cream flavours. 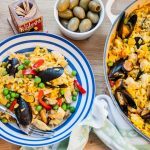 Post commissioned by Dr. Oetker to celebrate the Queen’s 90th Birthday. You know how The Queen has two birthdays? She has her personal birthday in April and then the official one in June. This year, being her 90th birthday celebrations, there appear to be three birthdays. As well as the usual two birthdays, there are further celebrations between the two in May. Possibly most 90 year olds would be a little confused by this but the Queen being the Queen is no doubt taking it all in her stride. 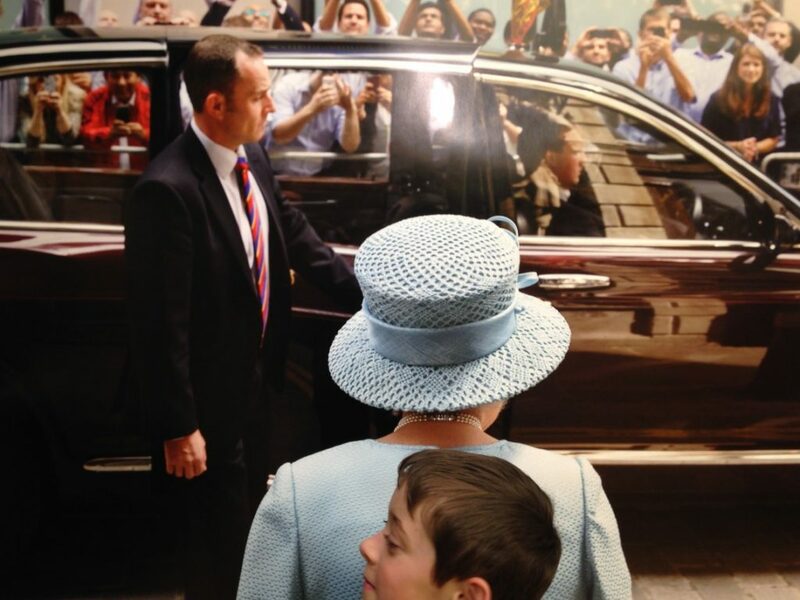 I have seen The Queen in real life. Once. From a distance. And only from behind. Anyway, I digress. On the Queen Mother’s 100th Birthday, I happened to be walking through Covent Garden and heard a crowd cheering something. I rushed down Drury Lane only to see the unmistakeable backs of The Queen, Princess Margaret and the Queen Mother disappearing into the Royal Opera House. Had I got there 30 seconds earlier it would have been far better! 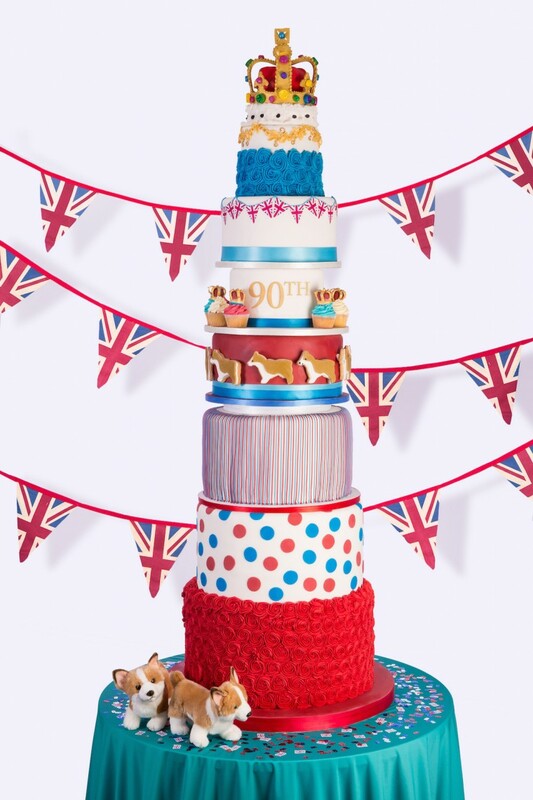 If you are baking a cake to celebrate The Queen’s 90th birthday then this 9 tier wonder by Juliet Sear is a tough act to follow. 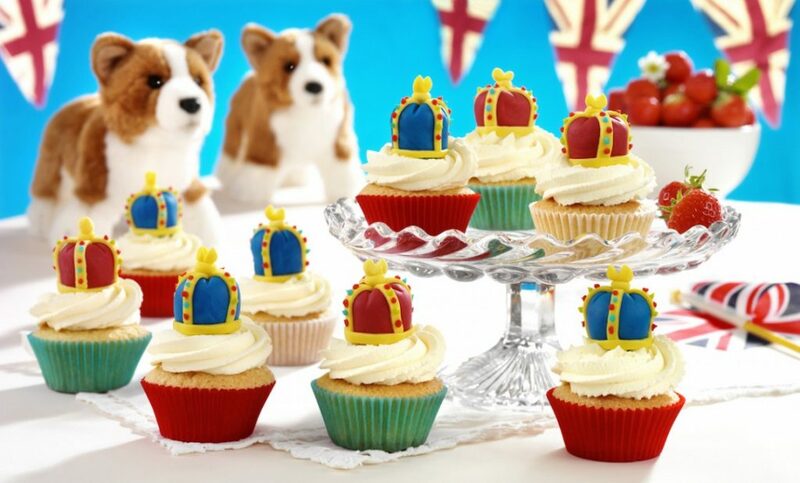 Nine mighty tiers made using Dr. Oetker products in red, white and blue topped off with a realistic regal crown. I can’t decide which is my favourite tier, they’re all fabulous! 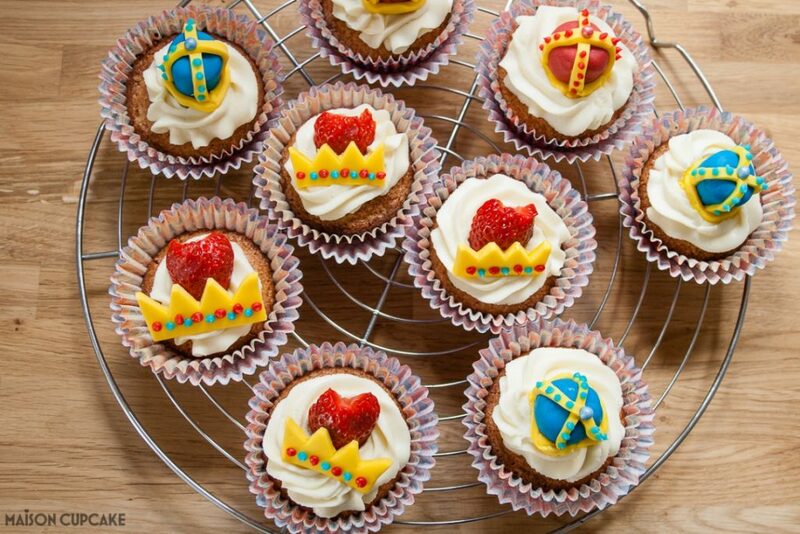 So I was relieved when Dr. Oetker asked me to recreate their royal themed cupcakes made to celebrate The Queen’s 90th Birthday instead. And here are mine! 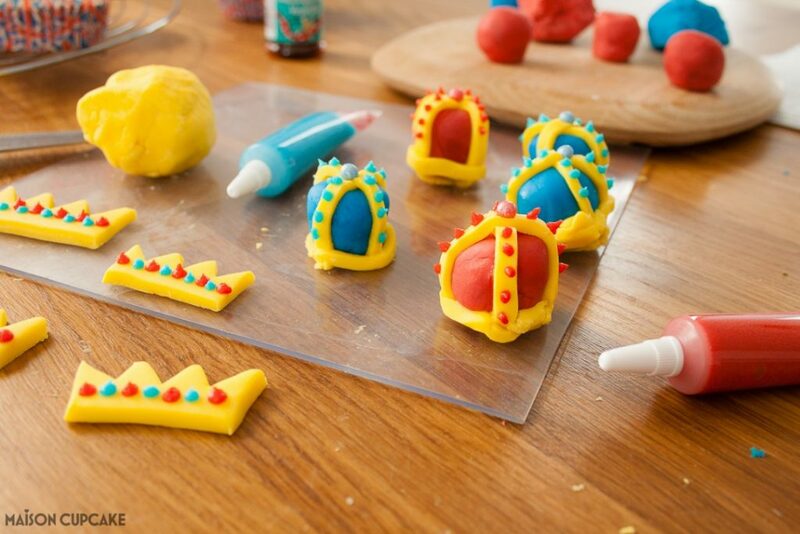 The crowns are pretty easy to make with Dr. Oetker Regal-ice and their tubes of writing icing. 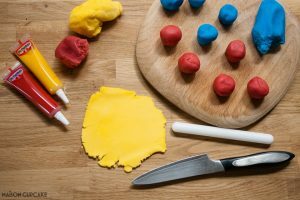 If you really can’t hack fiddling around with sugarpaste then I came up with a far easier version – simply cut out crown shapes with a pointy little knife and dab dots of writing icing on them. And serve with half a strawberry. My quark amendment to their recipe is explained in the notes underneath. Having baked the vanilla cupcake bases, the middles are bored out and filled with strawberry jam. I used my whizzy cupcake corer to do this. Preparing the topping. 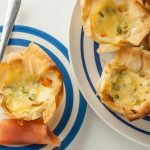 This was the hack I made to the Dr. Oetker recipe – theirs originally used whipped cream. 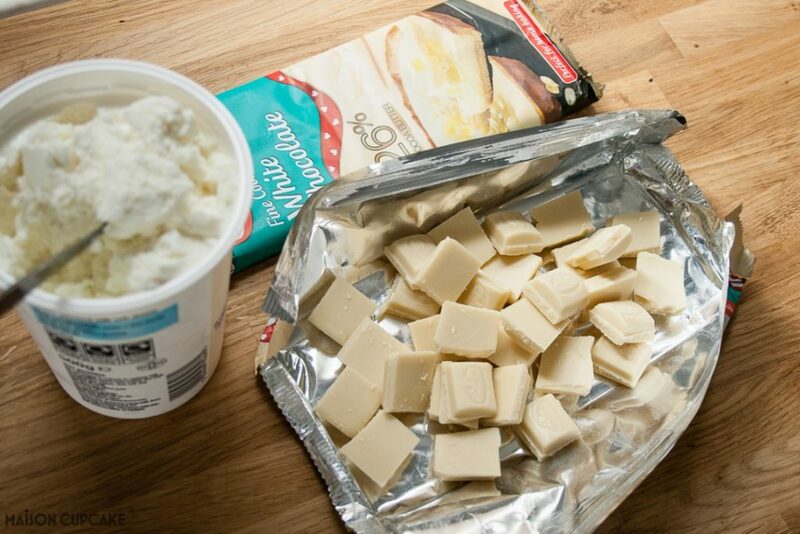 I don’t especially like cream and in any case, this marvellous mix of quark and Dr. Oetker white chocolate is more stable for preparing ahead and less melty outdoors in warm weather. 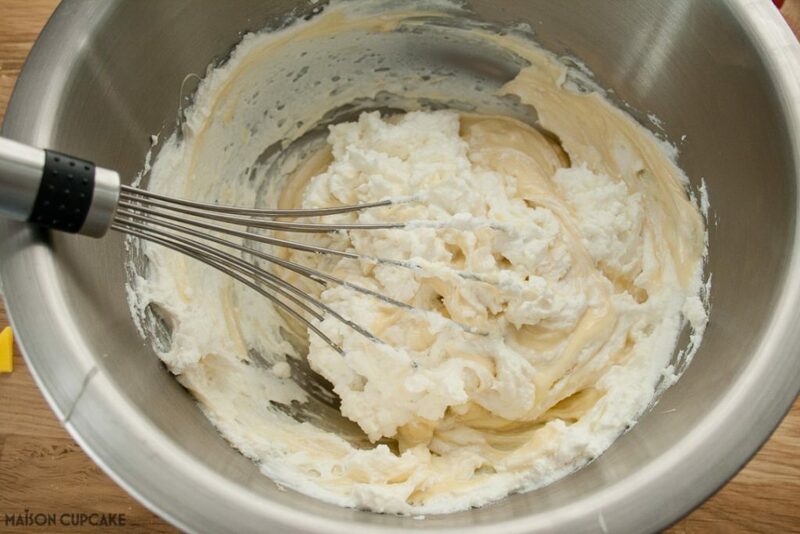 Simply whisk a 50/50 mix of molten white chocolate and quark. You can use this as a mock whipped cream or creme patissiere. And pipe in circles onto the cupcakes. To save on topping I left gaps in the middles as I knew these would be filled by the crown toppers. Modelling the crowns from red, blue and yellow Regal-ice. 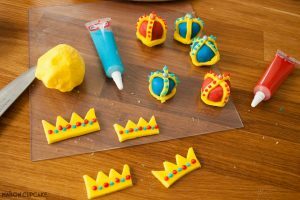 I popped some Dr. Oetker sugar balls on top of my crowns as this was bit easier than faffing making crosses. Cupcakes are great at parties because they don’t need slicing up. Transport them in an appropriate box. 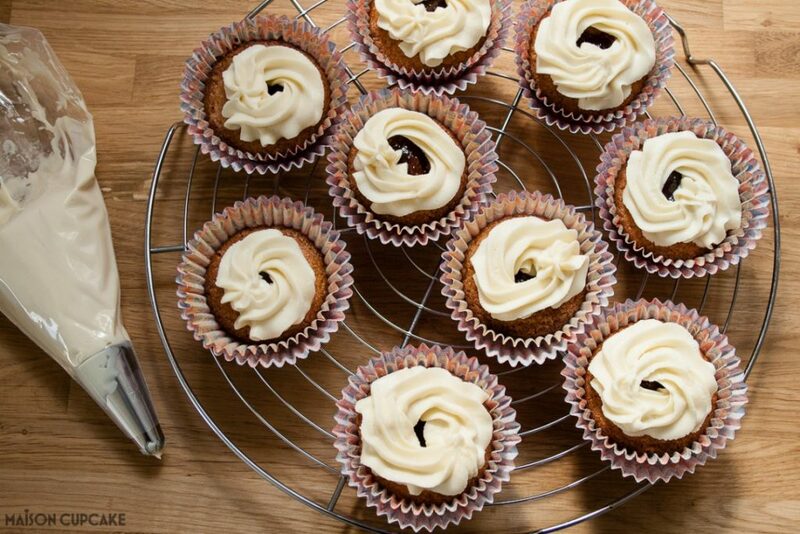 If you like decorating more than baking, you can cheat with ready made cupcakes shhhhhh! Strawberries arranged with blueberries in red and blue stripes are a tasty way to put a union jack on a cake. 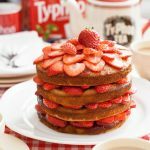 Or form simple red and white vertical stripes on a plain white cake – see Juliet’s piped stripes 4 tier cake below for inspiration or use sugar paste. Look out for Dr. Oetker’s gold cake decorating spray if you want to make gold crowns for your cake. 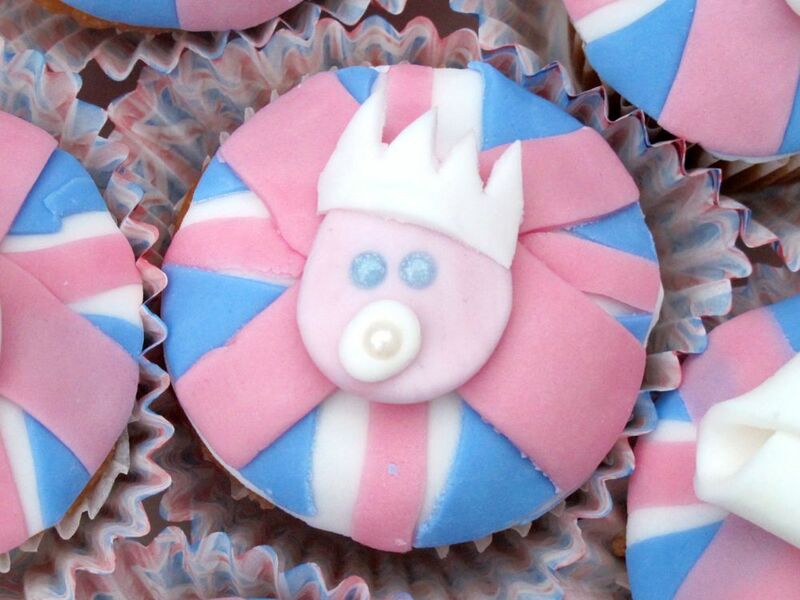 Covering individual cupcakes with union jacks is easier than you think – see my pastel version below from my royal baby cupcakes created in honour of Prince George’s birth back in 2013. Have you ever been in the presence of royalty? Preheat the oven to 190?C (170?C fan assisted oven, 375?F, gas mark 5). Put the Baking Cases in 10 fairy cake tins. 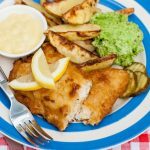 Put the margarine in a mixing bowl with the caster sugar, egg and Vanilla. 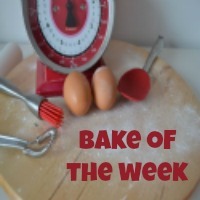 Sift the flour on top and using an electric whisk on a low speed, gently whisk the ingredients together. 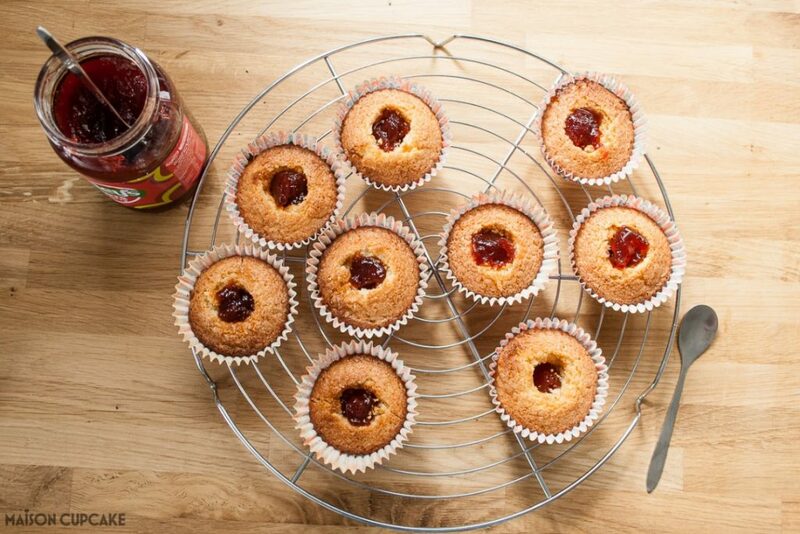 Using a teaspoon, scoop out a neat portion of sponge from the centre of each cake and fill with jam. Press the cut out sponge back on top to seal in the jam. Set aside. Knead 50g (2oz) of the yellow Icing to soften. Lightly dust the work surface with a little icing sugar then roll out the yellow icing thinly to form a rectangle approx. 8 x 15cm (3 x 7 inch). Cut 30 thin strips, approx. 0.5cm (1/4 inch) wide – you will need 3 for each crown. Cross 2 strips across each ball and stick in place using a little water. Trim at the base if necessary, then press down on the top of each to make an indent in the top. Secure another strip around the bottom of each, and trim as necessary. Gather up the trimmings and make small balls to decorate the top if the crowns, sticking them in place with a little water. Pipe Writing Icing dots on each to resemble jewels. 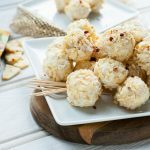 Leave aside on a board lined with baking parchment until ready to serve. Just before serving, whip the cream until firm enough to pipe and spoon into a piping bag fitted with a large closed star nozzle. Pipe a generous swirl on top of each cake and top with a crown. 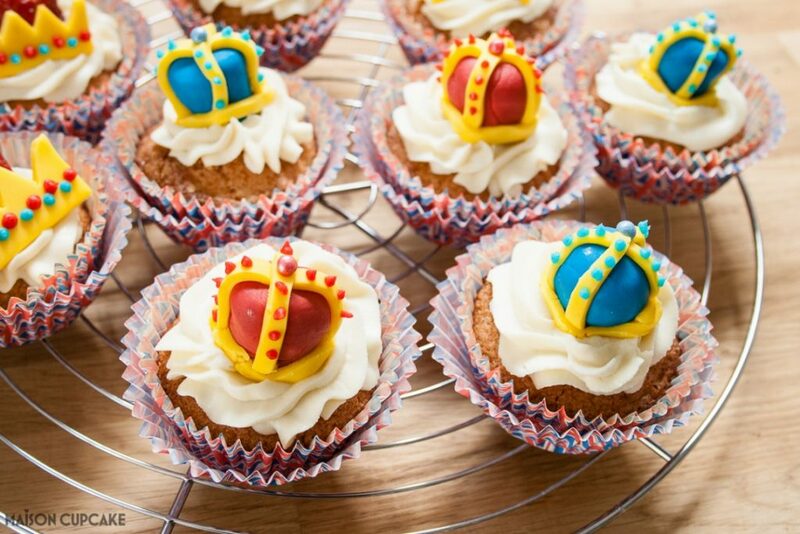 Your cakes are ready to serve and enjoy, and fit for The Queen! 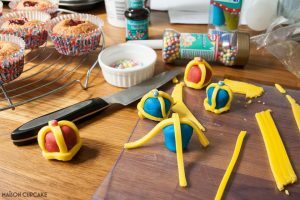 Put the crown toppers on the cakes just before serving for best results. After about 1 hour, the colours from the icing may run into the cream. 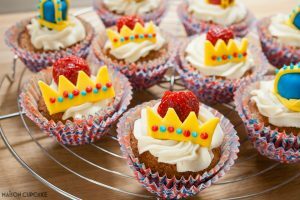 You can refrigerate the cakes for up to half an hour once piped with cream, but without the crown toppers, after this time the texture of the sponge may dry. NB - alternatively, rather than cream you can use 125g molten white chocolate and 125g quark whipped together. This is less likely to make the colours run from the icing. 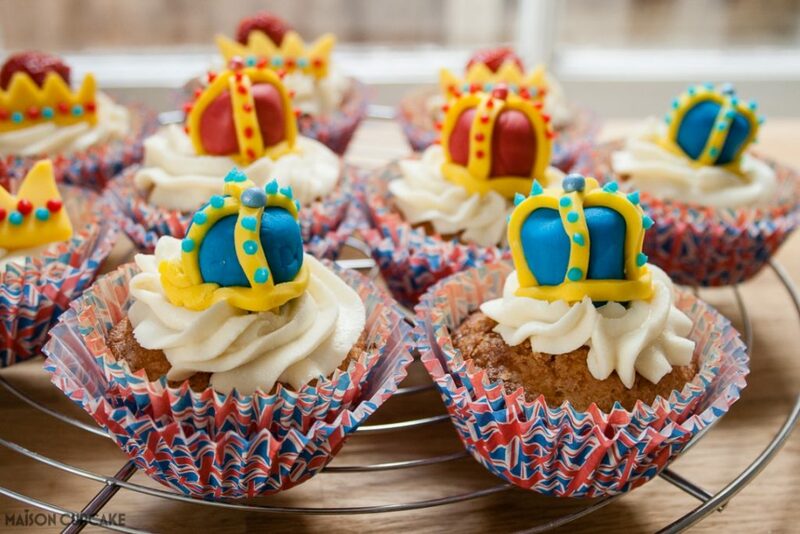 I am sending these Queen’s Birthday Cupcakes to #BAKEoftheWEEK which I co-host with Helen at Casacostello.com. 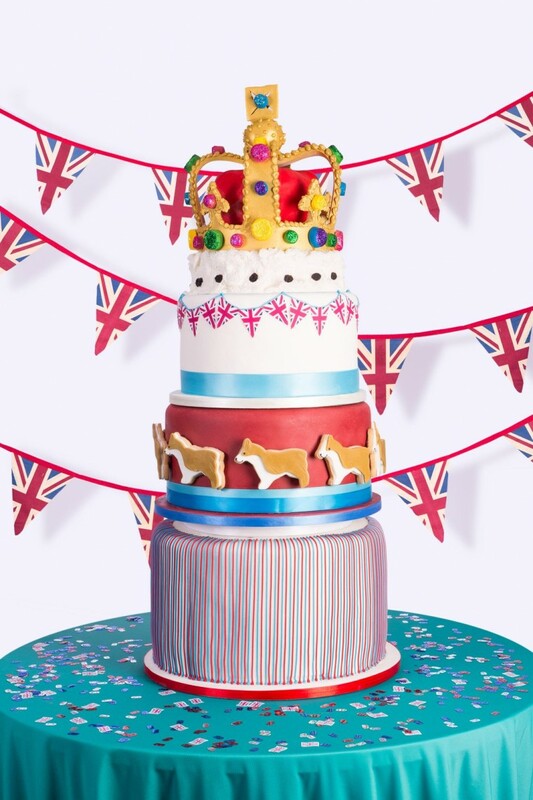 If you are having a royal celebration party and would like to win a 4 tiered cake by Juliet Sear to wow your guests then hop along to Dr. Oetker’s website to enter their competition by telling them how you are marking The Queen’s 90th birthday. 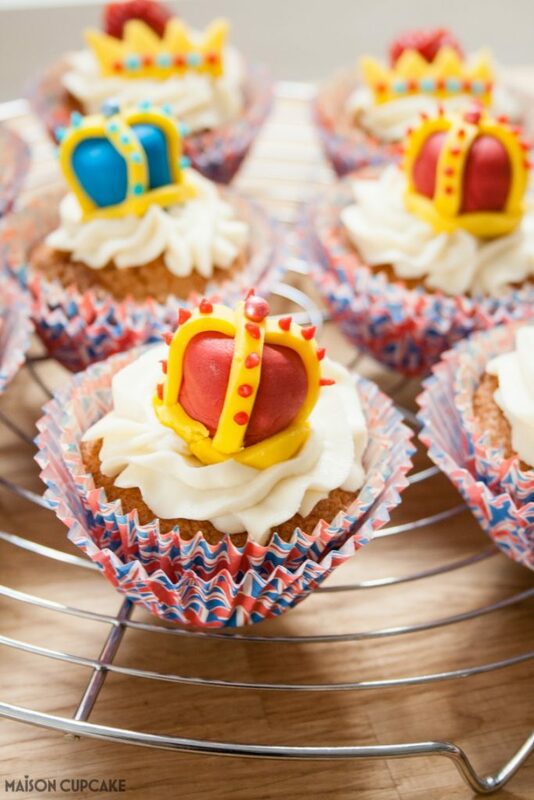 Queen’s Birthday Cupcakes post commissioned by Dr. Oetker – who you can follow on Twitter and Facebook. 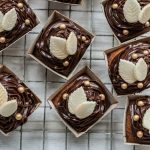 These little cakes look amazing. Too fiddly for me I think! Omg that 9 tier cake is a BEAST! Let me at it!!! Your cupcakes are much more manageable haha. I think they are fab 🙂 Queenie would love them! Oh my gosh. 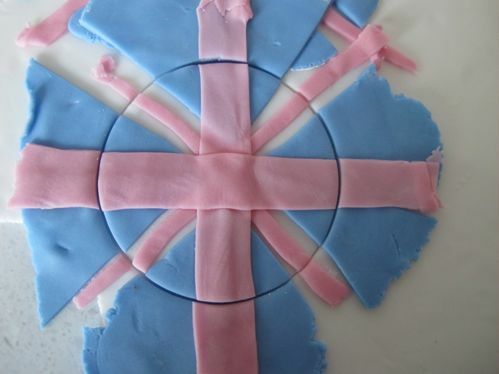 I think I would be able to do this myself with your tip of cutting out the icing. Love it. I love that quark and white chocolate hack. I bet it would make a good pudding too! I can’t see me making the original crowns but your simpler ones look achievable and still look great! I love both of your versions of the crowns! Bet they are super time consuming but so worth it. Is this the time to tell you I’ve been in the same room as the Queen when my Dad got an MBE? Fabulous day but so nerve wracking! What a great bake Sarah, I love both of your cupcake batches. The crowns do look impressive and a lot of fun. And as for the 9 tier cake, I think I prefer the layer with the corgis but it’s a close run thing as all of them look incredible.